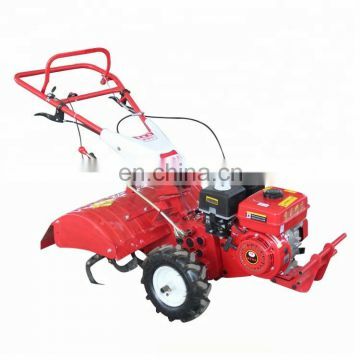 1.In the basis of the integrated merits of advanced rotary tiller and pastoral management machine at home and abroad, it has increased the rotary tillage, deep ploughing, ridging, and ditching earth and other important functions. 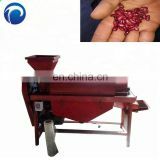 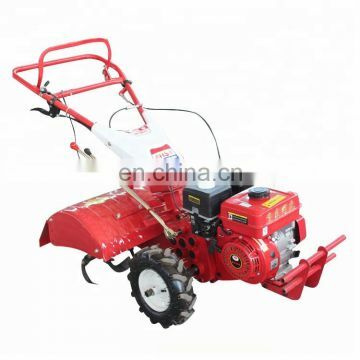 2.The machine has significant advantages of small size, power, low fuel consumption, multiple functions, reliable performance and flexible operation. 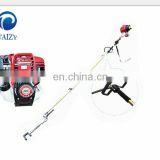 3.Integral cast iron gearbox has the advantages of rigid, non-deformation, high precision, long service life; hexagonal output shaft, durable. 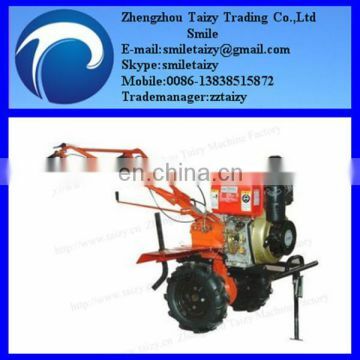 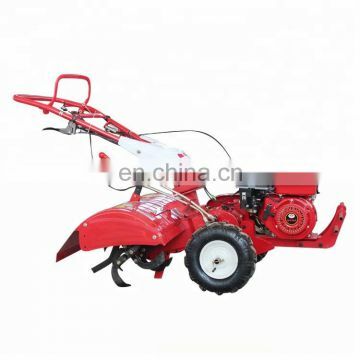 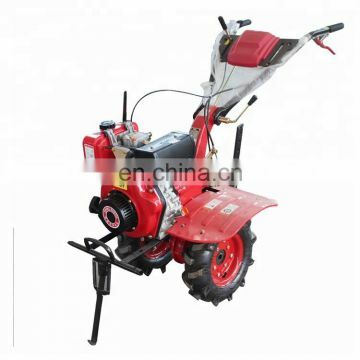 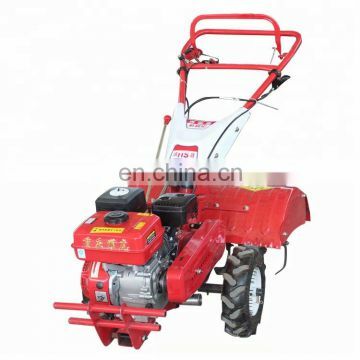 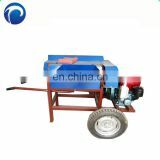 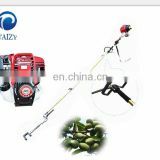 4.Matched farm implements of Liying machinery are up to 30 series with various patterns.